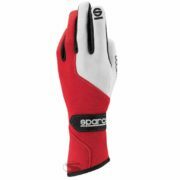 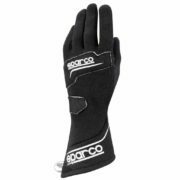 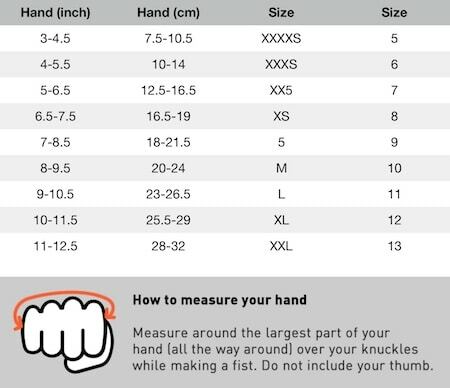 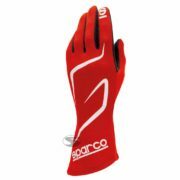 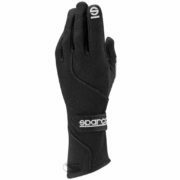 The Sparco RG-5 racing gloves offer a slim-fit, almost feeling like a second skin over the hand. The gloves use an extremely flat seam in combination with the 100% seamless, single-ply palm which improves comfort and grip. 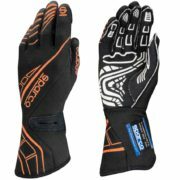 The palm area also includes a high-grip print which ensures the driver will never have the steering wheel slide through his hands. 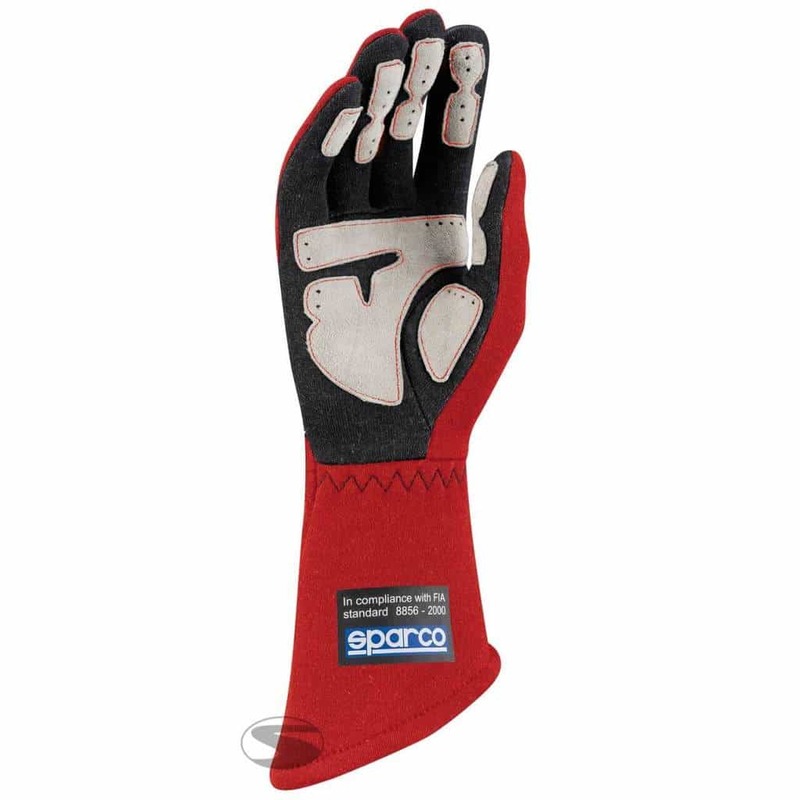 A Velcro strap ensures the RG-5 gloves are securely fitted.